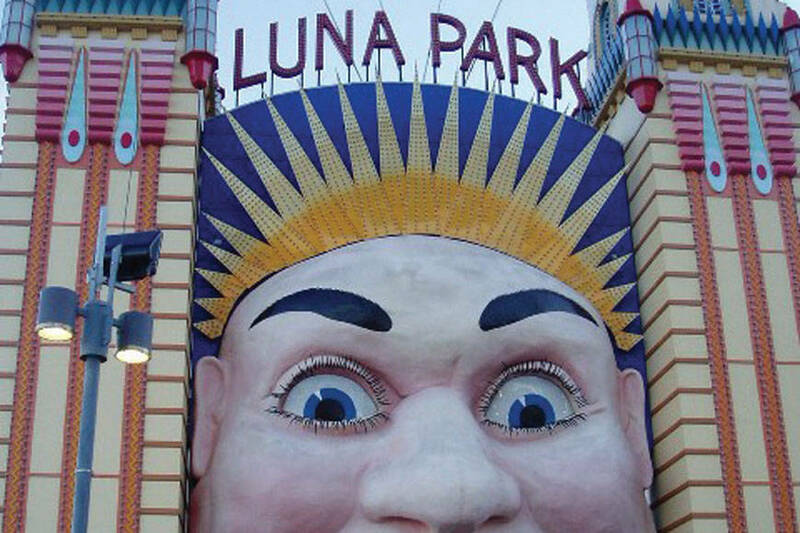 As a guide, Luna Park is open daily during school holidays and Fri-Mon during non-school holidays. Booking more than one colour? Select your first colour pass and add to your shopping cart. Continue shopping and repeat for each colour pass required. 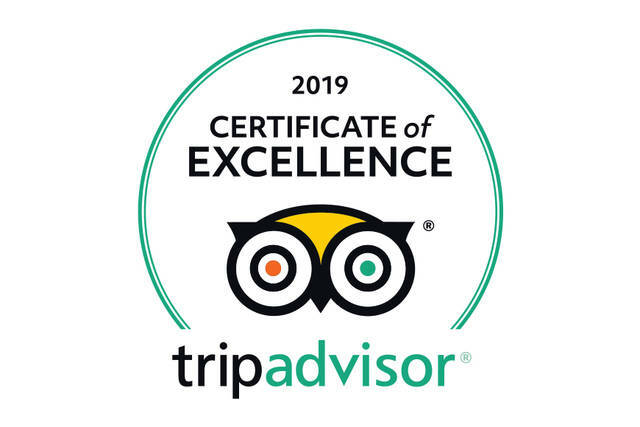 Click on "My Booking" at the top right hand of the page to review your selections and check-out. 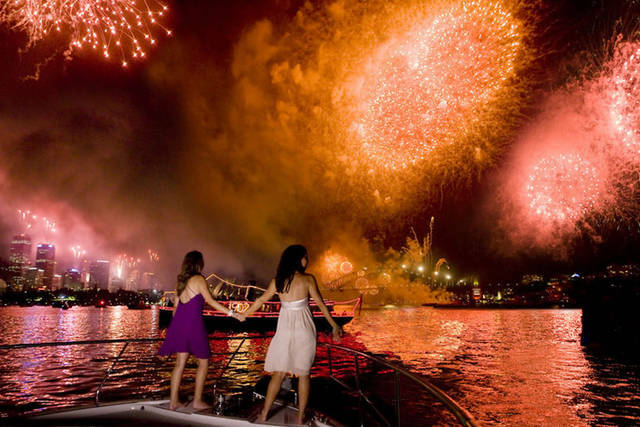 SPECIAL - Free Return Ferry Special between Luna Park & Circular Quay or Darling Harbour with purchase of full price Luna Park Unlimited Ride Pass through Captain Cook Cruises, valid until 31Mar19 and subject to change. Not valid with any other offer or discounted fares. 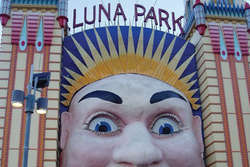 Luna Park is a restored fun park, adjacent to the northern side of the Sydney Harbour Bridge, that has been delighting Sydney-siders since 1935. With ferries departing approximately every 45 minutes from Circular Quay or Darling Harbour, getting to Luna Park has never been more fun than on a Captain Cook rocket ferry. A Luna Park Red Unlimited Ride Pass offers unlimited rides for a full day! Please check-in at the Captain Cook Cruises office located at either Pier 26, Darling Harbour (next to Sea Life Sydney Aquarium) or Circular Quay Wharf 6 to collect your ferry ticket, unlimited ride pass and a copy of the latest timetable. These cannot be collected directly from Luna Park. Ferries do not operate Christmas Day. Special or limited timetables operate on 26 & 31 December, 26 January and selected special events. Your Red Unlimited Ride Pass is valid on the same date as your ferry. Please check with the attraction for special event closures. ​Children under 85cm can ride the Carousel (in a carriage) and the Ferris Wheel free of charge with an accompanying paying adult (18+).